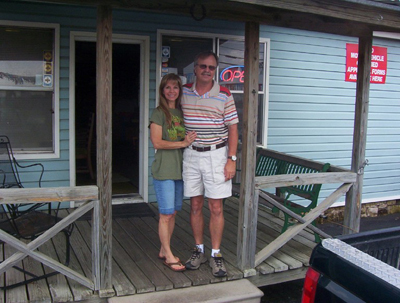 Welcome to Hill Country Motors! WE BUY Cars and Trucks. 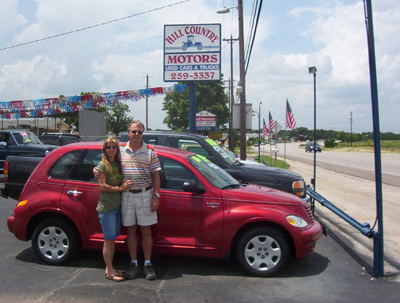 At Hill Country Motors, we are always looking for a few good cars and trucks.